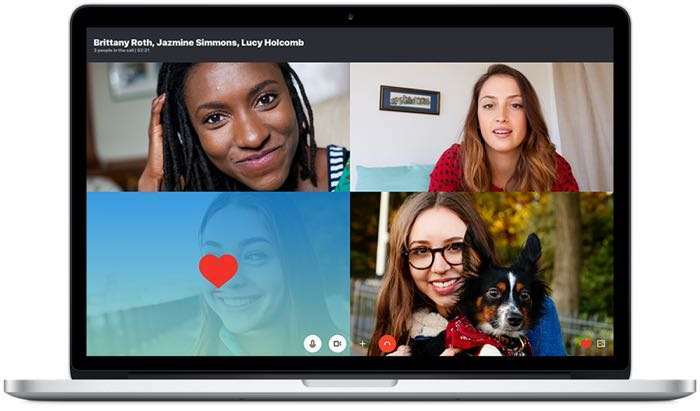 Microsoft recently changed the design of Skype on mobile, these changes are also coming to the desktop and Microsoft have now released a new preview of the desktop software. The new Skype desktop software comes with a range of new features, these include new @mentions, a new chat media gallery, enhanced group calls and more. For Mac, Windows 10 November Update and lower, Windows 8, and Windows 7 users, Skype Preview delivers most of the great features of our next generation mobile experience but is specifically designed with desktop in mind, to take full advantage of the larger screen. 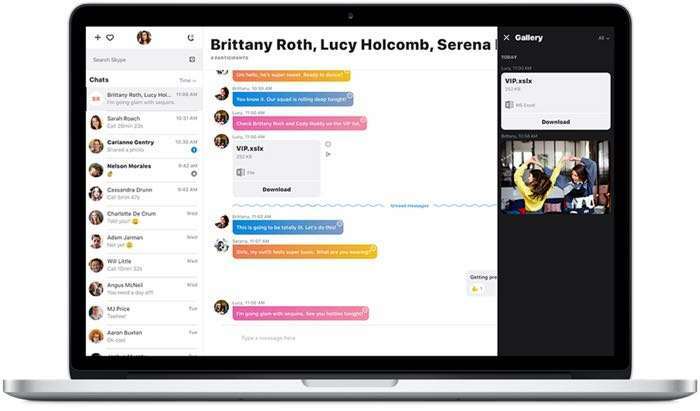 Skype Preview puts chat front and center—making this the most expressive Skype ever. Group chats are livelier with new features that improve your connection with friends and family. You can also do more together in group calls, with real-time screen and photo sharing. You can find out more details about this new version of Skype for the desktop over at Microsoft at the link below.